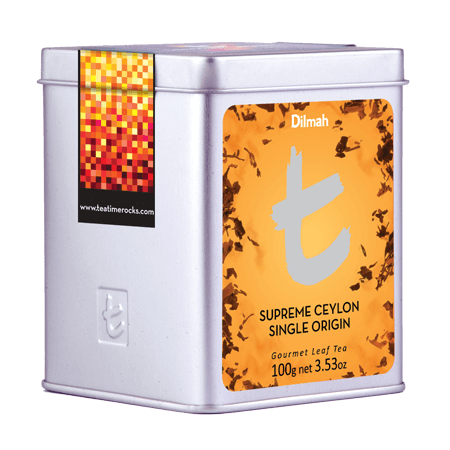 Ceylon was acknowledged as home of the finest tea since the late 1800s when its bright, brisk and full bodied teas made tea and Ceylon famous throughout Europe. 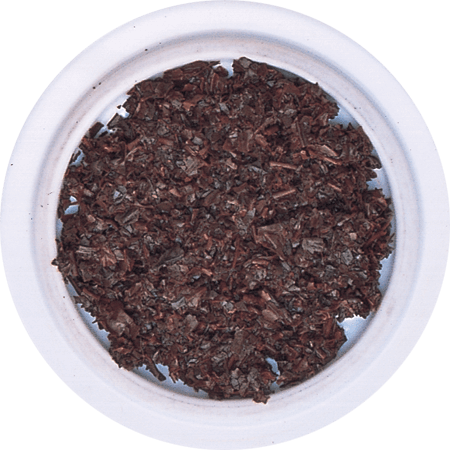 There was good reason as the island produces teas to please every palate - from the earthy and rich low elevation teas, to the light, delicate high elevation teas. 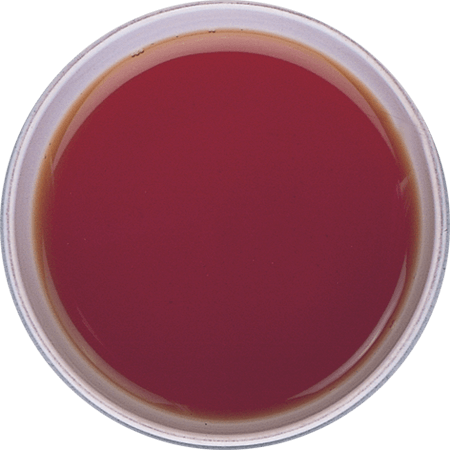 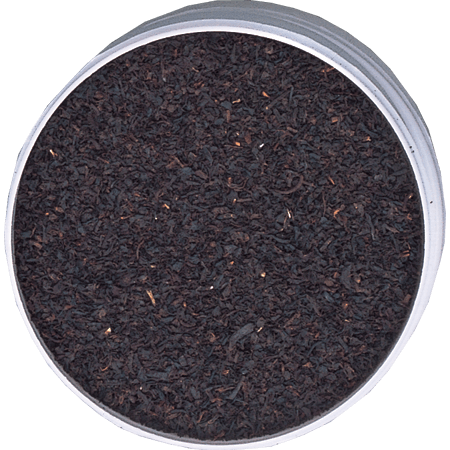 This Ceylon Broken Orange Pekoe presents the essence of Ceylon tea, with body, brightness, structure, strength and colour; the features that made Ceylon tea famous.